What is protected access specifier? What is the boundary of protected access specifier? 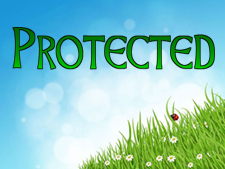 How to use protected access specifier in C# programming? The protected access specifier hides its member variables and functions from other classes and objects. 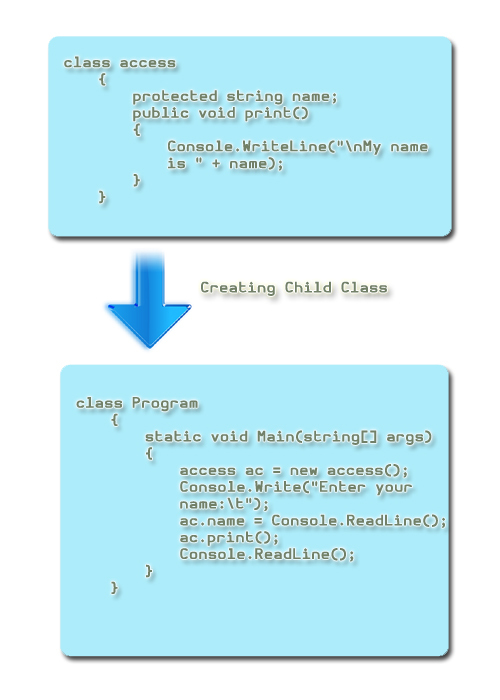 This type of variable or function can only be accessed in child class. It becomes very important while implementing inheritance. 'Protected_Specifier.access.name' is inaccessible due to its protection level. p.name = Console.ReadLine(); // No Error!! In this chapter you learned about protected access specifier. You also learned its boundary and scope and implementation in a program. In next chapter you will learn about internal access specifier in C#.